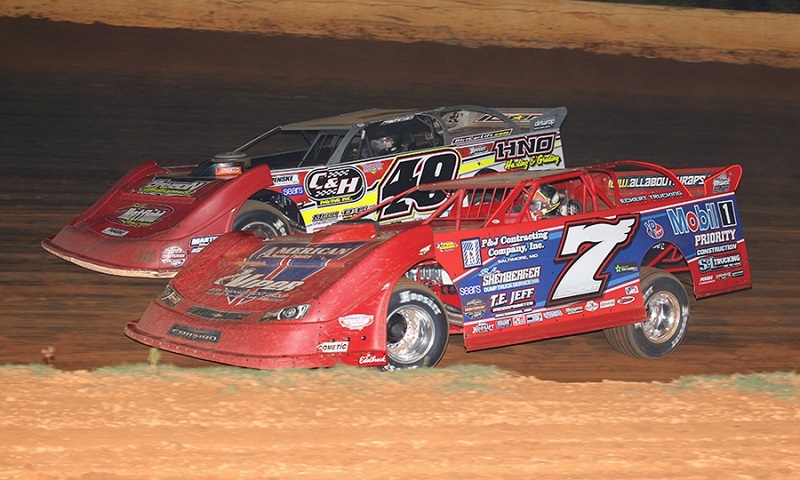 The Tennessee Tipoff on March 9-10 at Smoky Mountain Speedway is definitely going to be too big to miss. 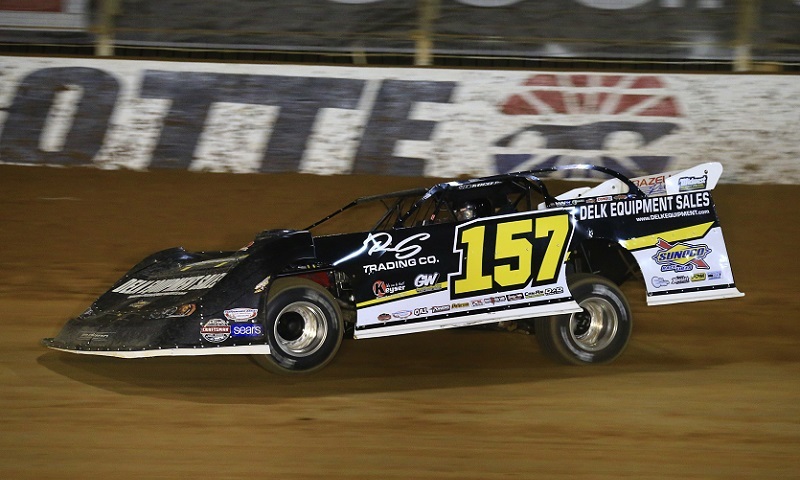 Chris Ferguson will take his racing schedule to the next level this season, tackling the national scene for the first time as he embarks on the full World of Outlaws Craftsman Late Model Series schedule. 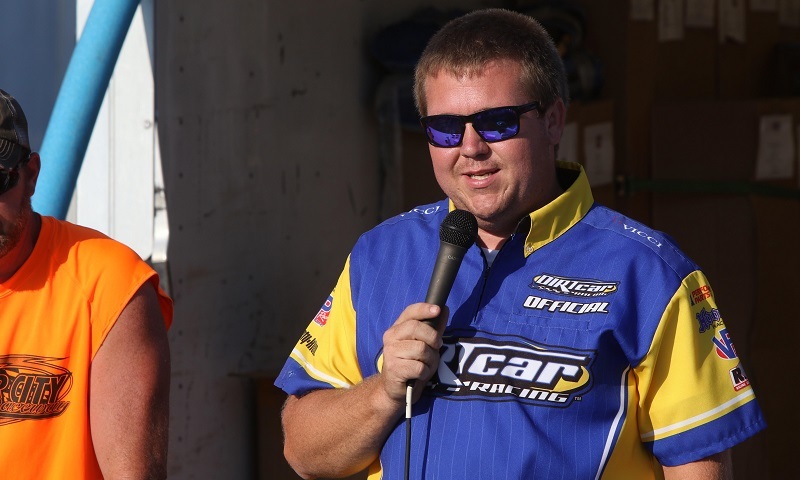 The World of Outlaws Craftsman Late Model Series has hired Erik Grigsby as the series’ race director for the 2018 season. 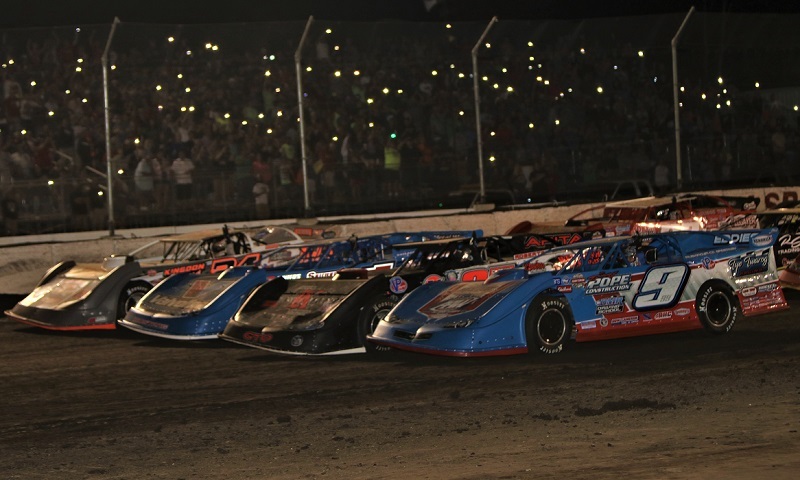 The 30th anniversary World of Outlaws Craftsman Late Model Series schedule has been released, with 47 races in 18 states stretching from February to November. 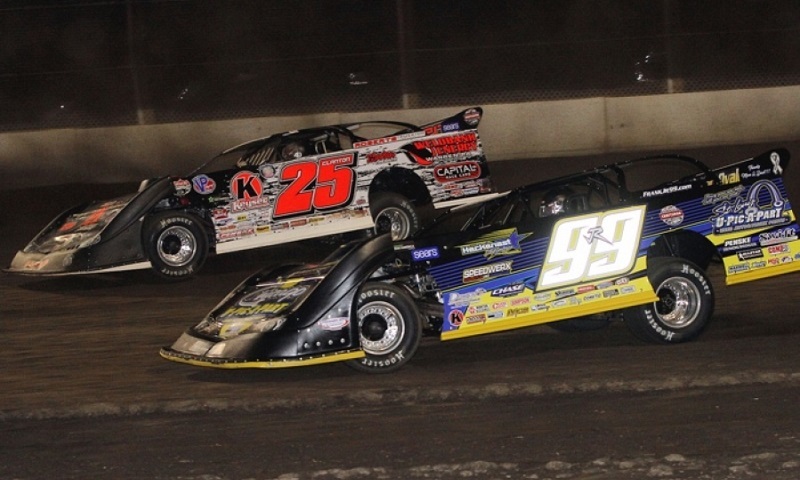 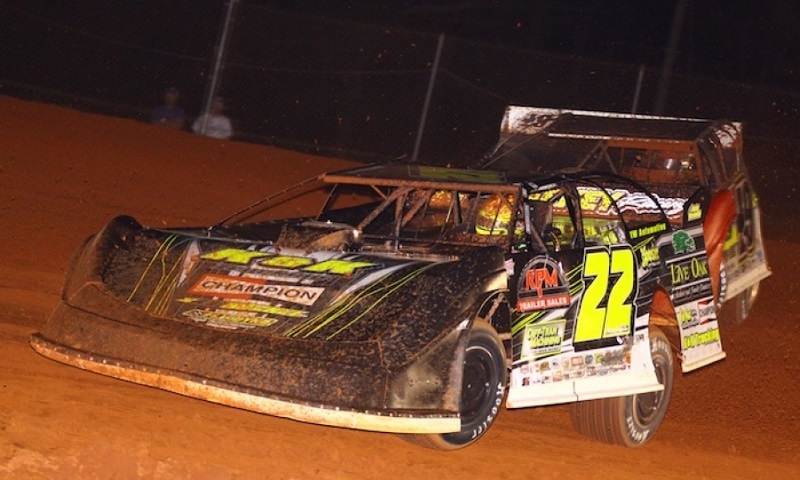 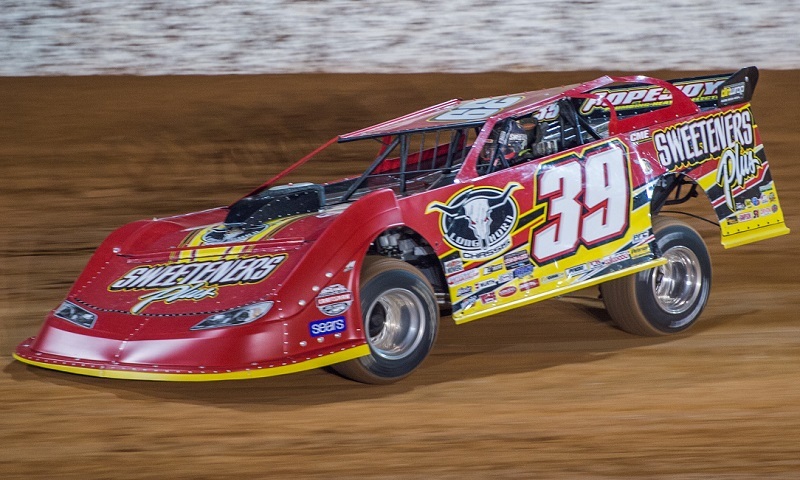 Saturday night’s finale for the World of Outlaw Craftsman Late Model Series at The Dirt Track at Charlotte had a marked feeling of déjà vu, with Mike Marlar and Dennis Erb Jr. again scrapping at the front of the field. 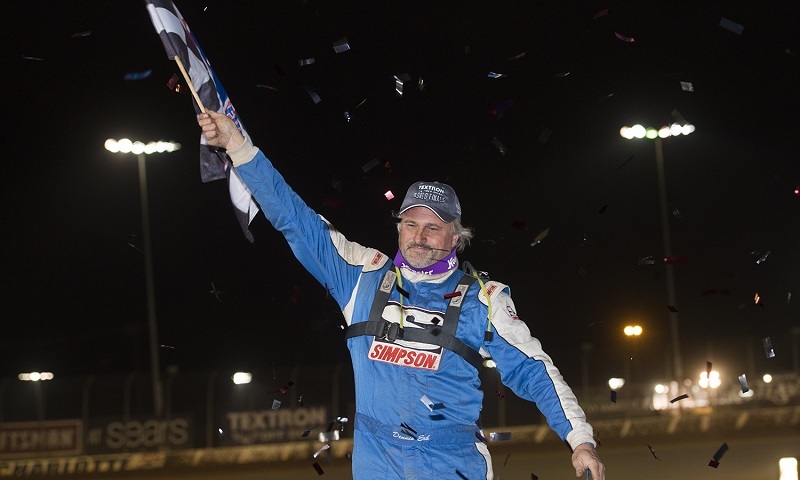 He may not be a regular with the World of Outlaws Craftsman Late Model Series, but Mike Marlar certainly showed them he knows how to get it done during qualifying night for the Textron Off-Road World Finals on Thursday. 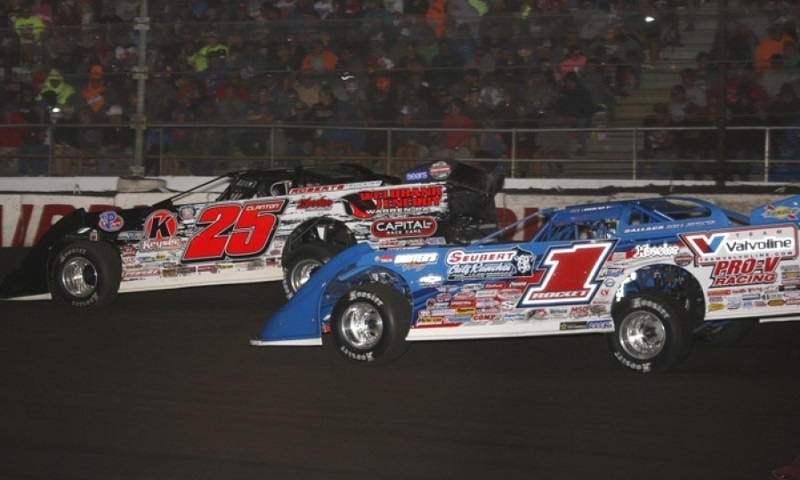 As the World of Outlaws Craftsman Late Model Series prepares to conclude its season, the dirt late model tour is powering ahead towards its 2018 season, announcing several of its major event dates on Wednesday. 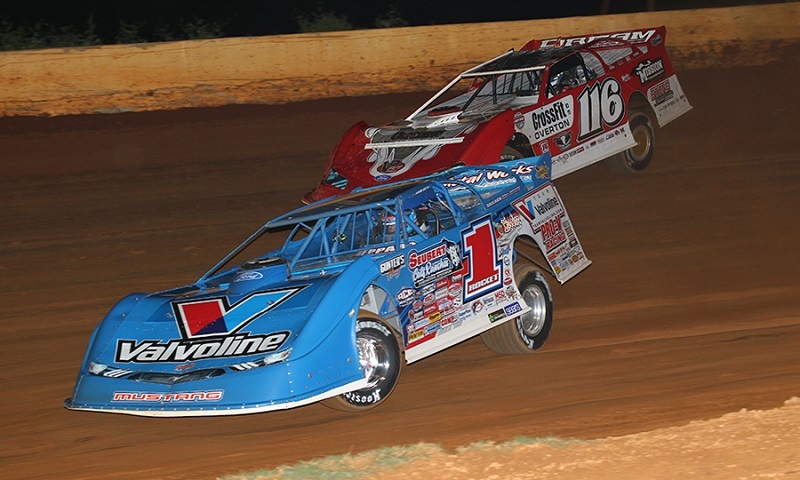 Only two drivers remain from the World of Outlaws Craftsman Late Model Series’ original Dirty Dozen formed in 2004: Rick Eckert and Chub Frank. 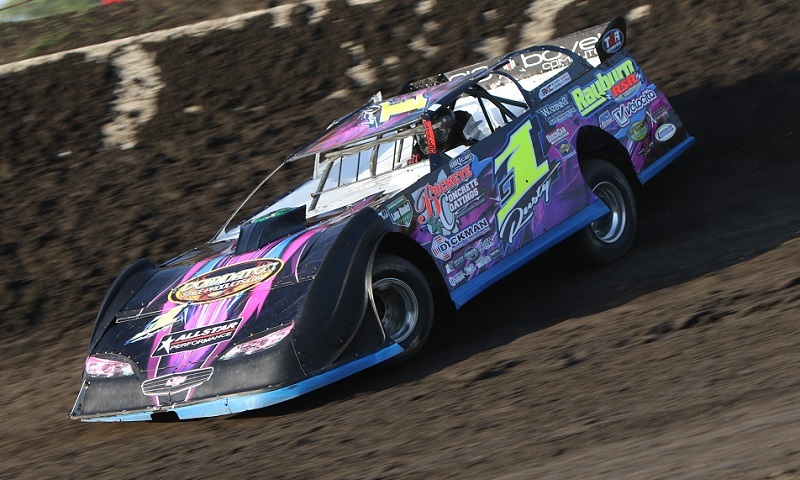 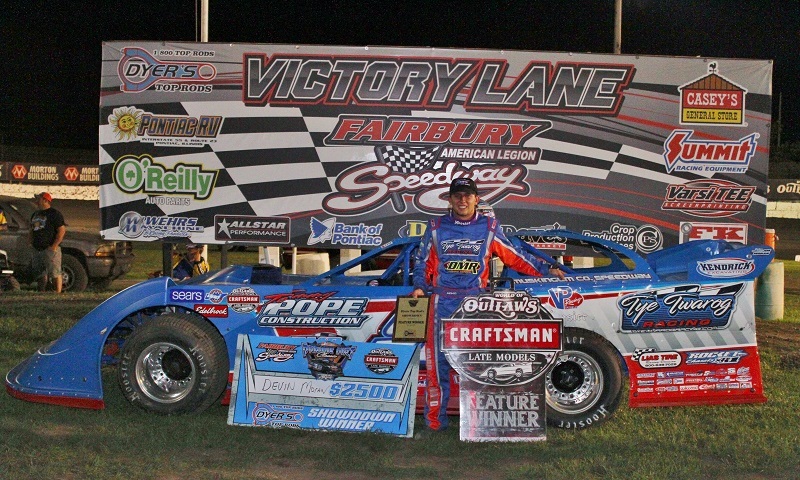 One of the most anticipated dirt late model events in the country kicked off Friday evening at Fairbury American Legion Speedway, with Devin Moran leading the list of four qualifying showdown feature winners for the 28th annual Prairie Dirt Classic.